Eating healthy just got a lot funnier with Green Gooey Goop by Anna C. Morrison. In this rhyming story, a girl is served a different kind of meal by her mother who is sharing with her the importance of eating all those green fruits and vegetables. This green gooey goop is whirled up and served in a huge cup with hilarious results. What a blast this book is. Morrison definitely knows what will relate well to children. I am pretty sure those healthy smoothies look like “green gooey goop” to most youngsters. With her zany creativity, the author is able to highlight all those healthy foods, while acknowledging how kids could feel when presented with such a concoction. The artwork of Alexander Morris is perfect for Green Gooey Goop. The wavy lines, the wide-eyed expressive faces, and his vibrant mix of colors is the perfect complement to Morrison’s entertaining story. Kids will eat this one up! Green Gooey Goop is available at Amazon. 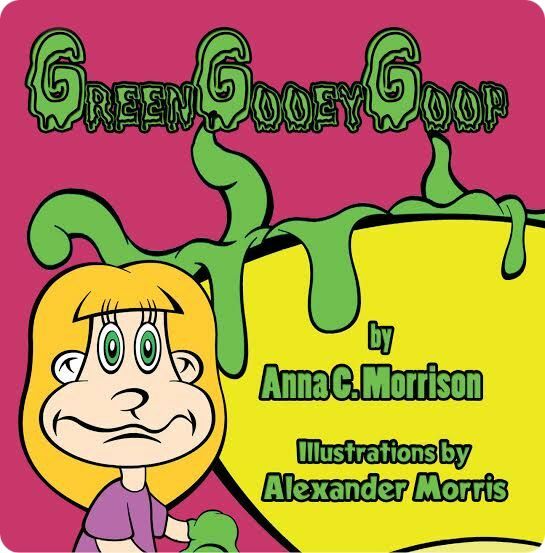 Anna C. Morrison is an author of children’s books, including Silly Moments and Green Gooey Goop, with many more to follow. She is also an adjunct professor for multiple colleges and universities, both face-to-face and online. While she instructs various levels of English composition, she also teaches classes on literature, film, feature writing, and technical writing, among others. 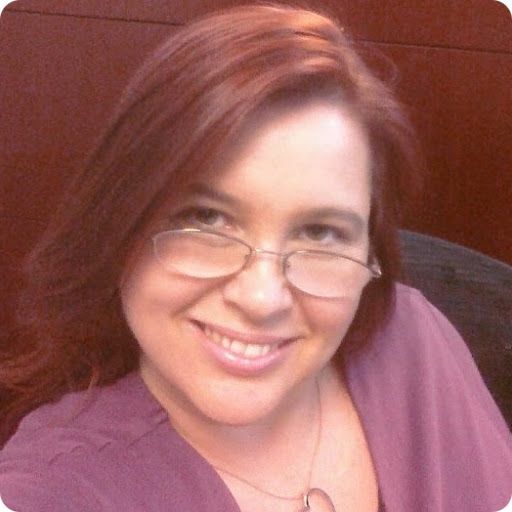 In addition, she has worked with Adapt Courseware as a writing consultant on three video course projects, including college skills and composition. Anna received her MFA in Writing from Spalding University in Louisville, Kentucky, and her BA in English, Creative Writing, from California State University, San Bernardino. Anna is an active member of SCBWI and is available for book signings. She lives in Southern California with her family and pets. Visit Anna C. Morrison’s website. Connect with Anna on Facebook and Twitter. Find out more about Anna at Goodreads.